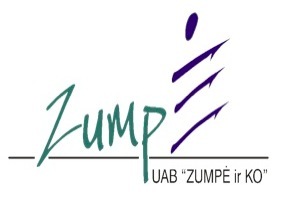 ,,Zumpe ir Ko'' was established in 1997 and since then we are producing classic fishing equipment such as fishing spoons, spinners, floats and more like that. 100 000 fishing spoons were produced per day and spread all over the world from Siberia to Cuba. When soviet-union broke we bought those stamps and continue traditions of producing classic fishing equipment. At the moment we are making 36 different style fishing spoons and about 30 different kind of fishing equipment such as floats, spinners, lure retrievers etc.